Under North Carolina General Statute N.C.G.S. §97-3 there is a “Presumption that all employers and employees. . .” are covered under the NC Workers’ Compensation Laws. Knowledge is power, especially when it comes to your workers’ compensation rights in Jacksonville, North Carolina. Because injuries on the job are common, it’s important you understand your rights if you are hurt at work. Filing a Work Comp claim in North Carolina is subject to certain rules and timing requirements. 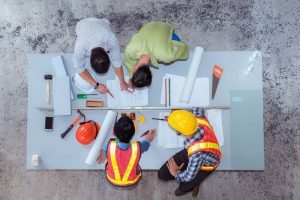 One common misconception is that if you contributed to your on the job injury, you aren’t allowed to make a Work Comp claim in N.C. That is not the law in the State of North Carolina. Negligence and contributory negligence do NOT prevent or otherwise preclude claims under the NC workplace laws. Even if you contributed to your own on the job injury, you likely are still covered under the North Carolina Workers’ Compensation Act. 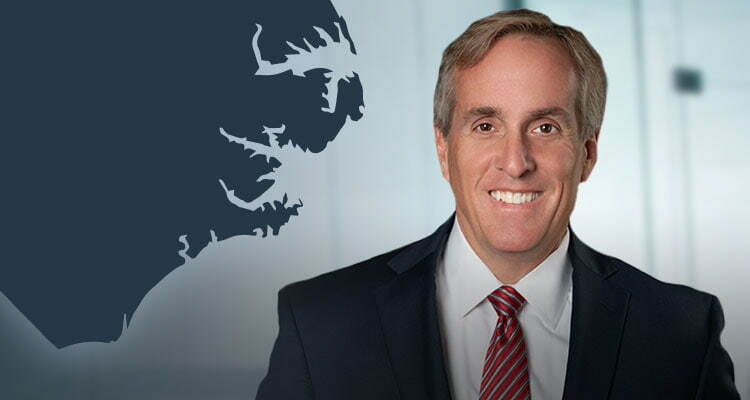 It can be a bit confusing, so it makes sense to seek legal representation at our law office, the Dodge Jones Injury Law Firm in Jacksonville NC. 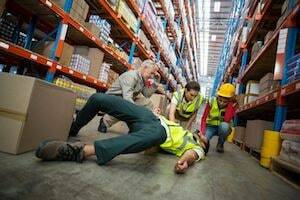 We provide a FREE CASE EVALUATION for workplace injuries. And everything you tell us and our staff remains confidential. You may email Kevin Jones directly. That’s because you may not know what you want to do. That’s OK. The lawyers at our law firm provide information, helping guide you through the process and advise you of your legal rights. How Can Workers’ Compensation Benefit You? According to OSHA, the Occupational Safety and Health Administration, more than 4 million people are hurt on the job and suffer serious work-related injury or illnesses every year. In the United States, 12 workers are killed in workplace accidents every day. What does that all mean to you? You could very well be at an extremely high risk for an injury or occupational illness on the job, depending on what you do for a living. So, if you are, or you become injured on the job, your company’s insurance should be covering some, if not all, of your medical expenses and lost wages. Jacksonville, North Carolina is the county seat of Onslow County NC and is the 14th largest city in North Carolina, with approximately 70,000 residents. Forbes Magazine named Jacksonville NC as the “5th fastest growing small city in the Unites States” in 2014. Given the substantial number of young marines at Camp LeJune and the New River Air Station, the average age of a “Jacksonian” is just under 23 years old. Jacksonville NC was incorporated in 1842, named Jacksonville to honor the 7th President of the United States, Andrew Jackson.